Your mission is to help Kantox grow its scope to new platforms and new core features while maintaining pace and improving the existing experience by being able to help the product design scope from ideation to delivery and iterations. We always strive for excellence and have each other's back. 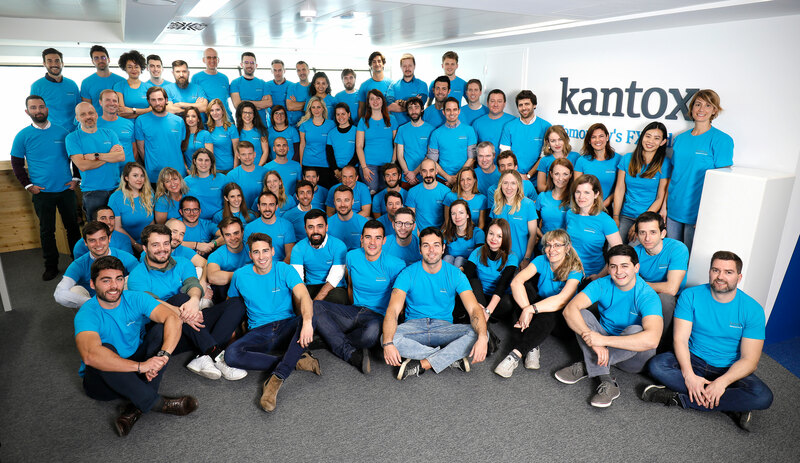 Working inside Kantox Product team, you will be at the crossroads of many strategic projects aiming at making Kantox a product company solving complex challenges for businesses.